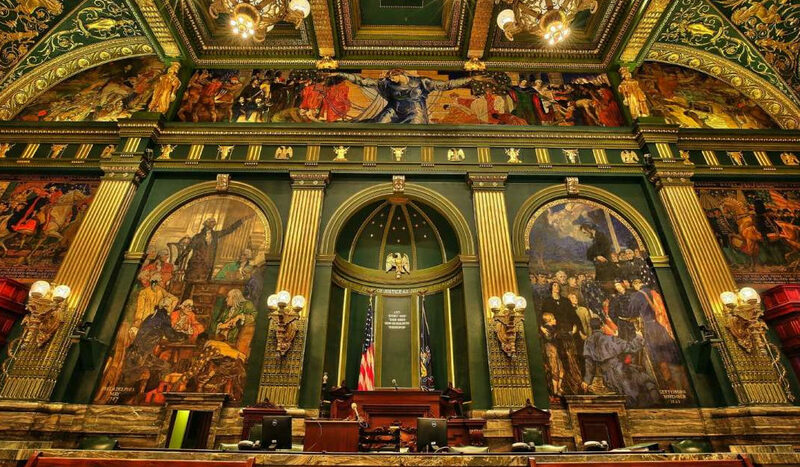 HARRISBURG – January 15, 2019 – For the 2019-2020 Legislative Session, State Senator Steve Santarsiero was appointed to serve as Democratic Chair of the Senate Communications and Technology Committee and as a member on the Appropriations, Consumer Protection & Professional Licensure, Judiciary, and Local Government Committees. In these new positions, Sen. Santarsiero will be addressing issues related to modernizing communications and technology systems, state expenditures, consumer advocacy and protections, criminal justice reform, gun violence prevention, and effective and efficient local government. Copyright © 2019 State Senator Steve Santarsiero. All Rights Reserved.